Hurricane Florence is getting closer to the East Coast. Now, the University of New England’s football team says it’s canceling a weekend game scheduled in Virginia. 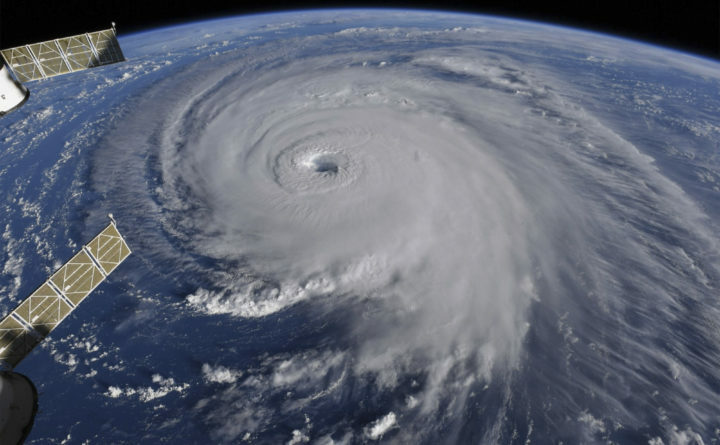 Tuesday, the National Hurricane Center called the size of the storm staggering. Still a Category 4, it could intensify as it passes over warmer waters. Mandatory evacuations began at noon Tuesday. Officials say they’ve never seen anything like this storm. Florence is expected to strike early Friday and then stall for days. Forecasters are expecting 10 to 20 inches of rainfall and possibly more in some areas.